Chao-dong Li, a senior economist, was born in 1963. 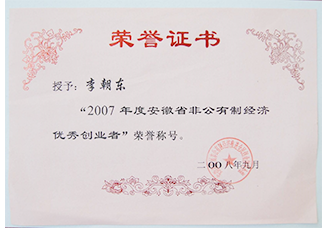 After his graduation in 1987, he had worked as a lecturer in the university for several years. 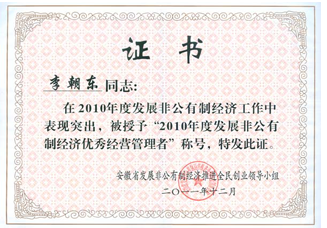 Then he founded Jinglun Media Co., Ltd. in 1994. 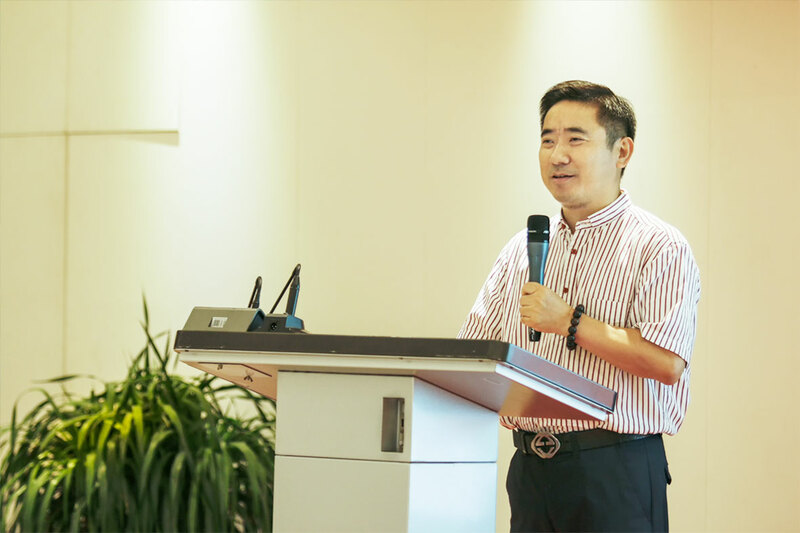 Now he is the president of Jinglun Media Co., Ltd., one of the executive directors of the Chinese Publishers Association, the vice-chairman of Anhui Publishers Association as well as the alumni association President of East China Normal University in Nanjing. 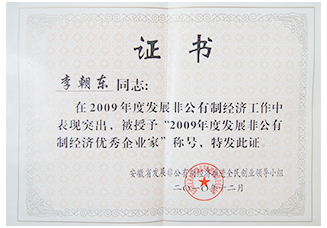 He’s also the former vice President of the National Federation Booksellers Association and was appointed vice chairman of the Books and Periodicals Distribution Association of China. 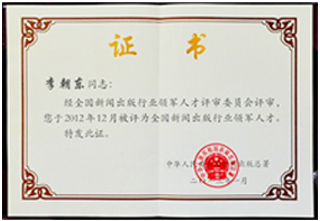 Mr Li’s unique understanding in terms of the development of the publishing industry, the application of new technology in Chinese press industry, the IP conversion as well as international copyright trade has been widely approved by the government, the press industry and mainstream Medias. 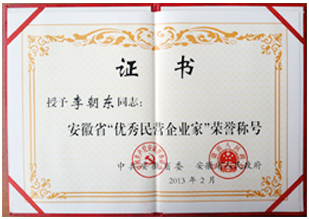 He is regarded as the pioneer and doer of the industry, who was awarded the leading talent of national press and publication, the outstanding private entrepreneurs in Anhui province as well as the pioneer who promote the development of strategic emerging industries technology in Anhui province. 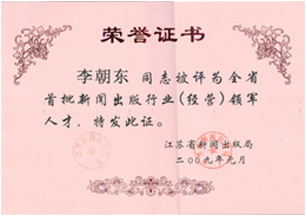 Copyright © 1994-2017 Jinglun Media Co., Ltd. All rights reserved.